Labrador - Grenfell Health | Jobs Expo Dublin, 13th October 2018. We are looking forward to having Labrador – Grenfell Health exhibit at Jobs Expo Dublin next week. Register for this FREE EVENT today and discover great career opportunities in Canada. Jobs Expo kicks off 10 am on Saturday 13th October at Croke Park. Labrador-Grenfell Health provides quality health and community services to a population just under 37,000 and covers the communities north of Bartlett’s Harbour on the Northern Peninsula and all of Labrador. Corporate headquarters is located in Happy Valley-Goose Bay. 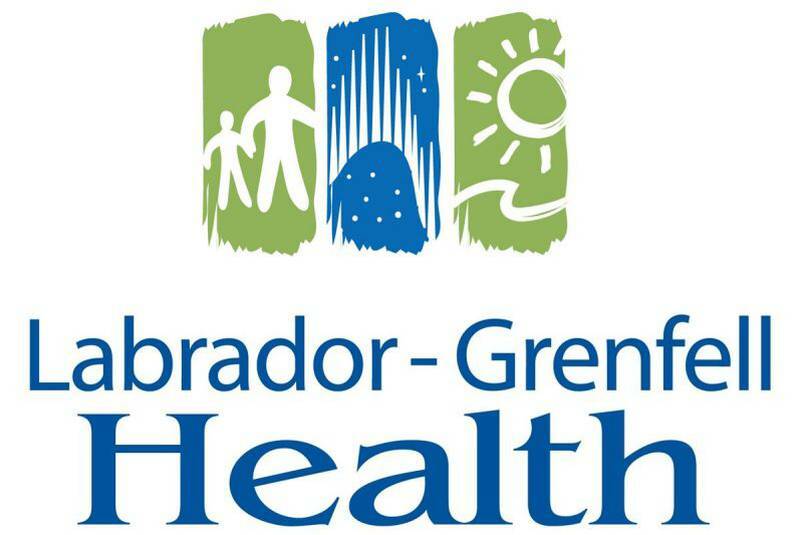 Labrador-Grenfell Health employs approximately 1500 staff and operates twenty-two facilities, including three hospitals, three community health centres, 14 community clinics and two long-term care facilities. In the Aboriginal communities, Labrador-Grenfell Health is joined by the Nunatsiavut Department of Health and Social Development, two Innu Band Councils, NunatuKavut Health Canada and private practitioners in delivering community health programs that meet the health needs of residents in the region.